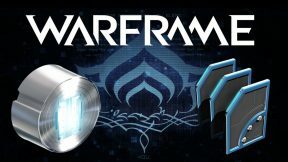 MOA Companions are possibly one of the best pieces of content to come out of Fortuna and are easily accessible for anyone interested in building one. They are a bit different from other companions in that they are constructed from 3 primary parts, similar to modular weapons. 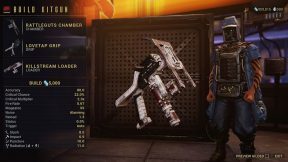 While there are 63 different types of MOAs in the game currently, your choice of components matters significantly less than it does for modular weapons like Kitguns and Zaws. All MOAs are comprised of three main parts: The Model, the Core and the Gyro. At the time of writing this, there are 3 types of Models, 3 types of Cores and 7 types of Gyros. There's also a 4th component, the Bracket, but there's only one choice available. Models determine which type of precept mods the MOA comes with. It's worth noting you can equip any of the MOA precept mods independent of model. 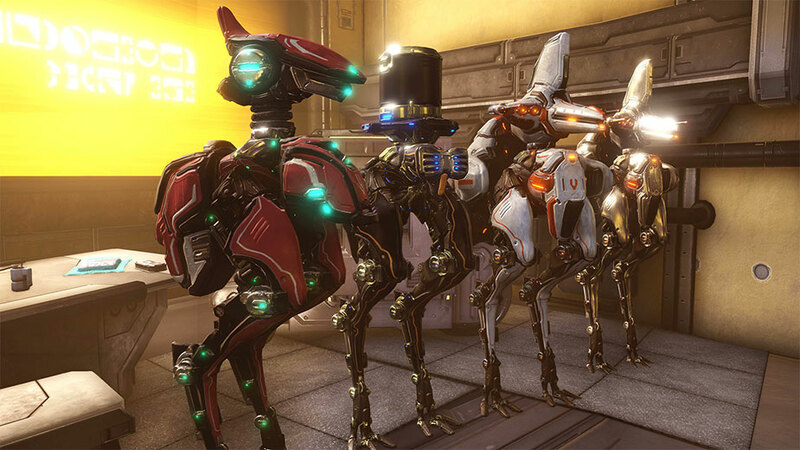 Cores and Gyros, on the other-hand, affect the MOA's Health, Shield and Armor stats. 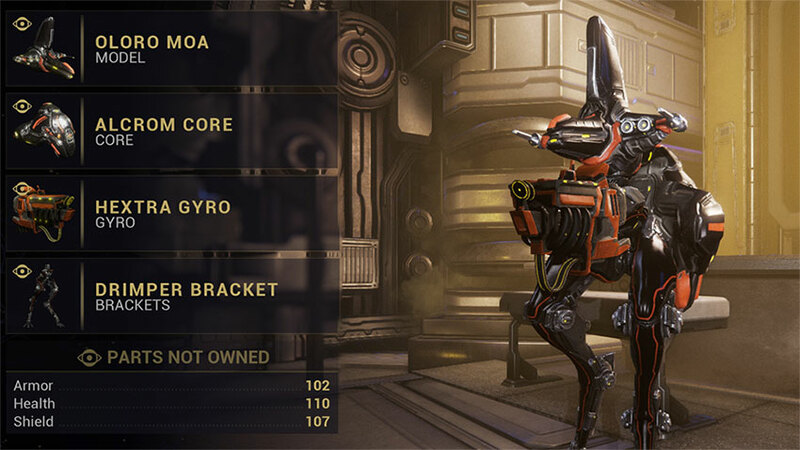 Lastly, the Bracket sets the polarity of mod slots on the MOA companion. Below are some tables that will help you put together your desired MOA. Comes with Stasis Field and Shockwave Actuators precept mods. Top Hat! Comes with Tractor Beam and Security Override precept mods. Comes with Whiplash Mine and Anti-Grav Grenade precept mods. 1 Effective health, or the total damage required to kill unmodded MOA companion. Calculated by adjusting health based on damage reduction from armor, then adding shields. Read here for more information. The only two choices that have a permanent effect on stats is the Core and the Gyro. The model precepts are not unique to their own individual model, meaning you can equip Security Override onto a Lambeo MOA if you want to (although you'll have to build both to obtain the precept mods in first place). No MOA can have more than 2 precept mods equipped at a time. If you want to min-max your MOA, we included the 21 different configurations of Core and Gyro parts so you can maximize effective health for the "best" MOA if that's how you like to play. We'd like to point out that the parts you pick for your MOA have minimal enough impact that you should consider picking based off looks rather than stats. Most enemiess that are capable of killing your MOA will kill it regardless of the additional EHP. We'd love to hear about (or see) your favorite MOA configurations in the comments below. Personally? We like the butler MOA or the BFG MOA builds. The Butler has the lowest unmodded EHP... and the most class. We know which is more important. The BFG MOA - Built like a tank, destroys like a tank. Ironically less armor than the Butler twig above. 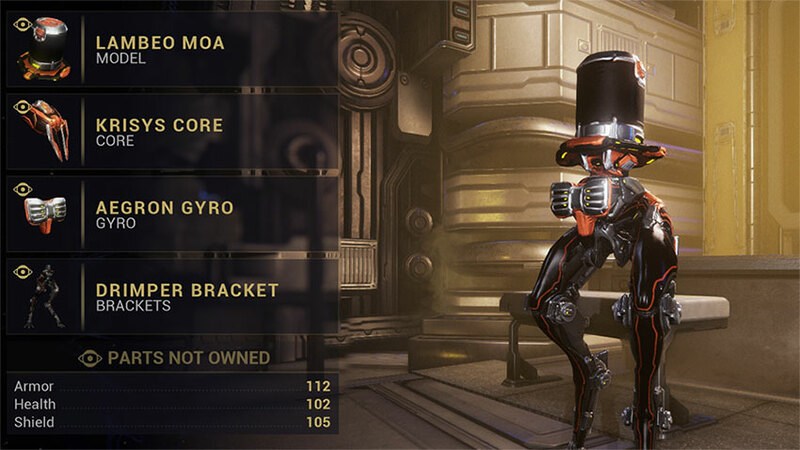 In order to build any of the MOAs, you'll need to purchase the blueprints for the components from Legs and build them in your Foundry. All blueprints can be purchased with Solaris United standing (must complete Vox Solaris quest first). Bounties are the easiest way to farm Standing, although it's likely that mining is faster if you want to be "efficient." All Models and Cores blueprints can be purchased with the "Rapscallion" title, but some of the Gyros require Cove (rank 4 in Syndicate). All of the MOA component blueprints require resources found on the Orb Vallis. 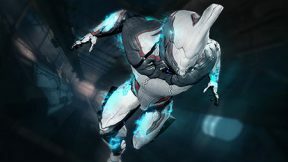 Muon batteries, Rotoblades and a few other unique resources come from Fishing on the Orb Vallis which we have a detailed guide for if you need it. Most other resources come from mining which we also covered in detail with our article on how to farm Garuda. Gorgaricus Spores and Mytocardia Spores can be found throughout the Orb Vallis by large mushrooms - We might add good locations for farming these onto our map in the near-term future. All resources required for MOA construction come from the Orb Vallis, but some of the resources required for the sentinel weapons come from the Plains of Eidolon. Talk to Legs and select "Other Services" to Gild your MOA companion. MOAs can be gilded which doubles the effectiveness of their Gyros component and allows you to gain Mastery XP. In order to gild a MOA companion, first you'll have to rank it up to level 30. Once you have a maxed MOA pet, head to Legs and look at his other services. 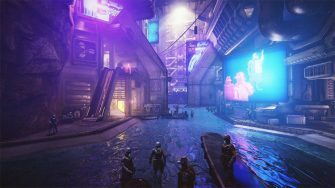 Here you'll find the option to gild your MOA for 5,000 Solaris United Standing if you have the "Doer" title in Solaris United syndicate. We hope this brief little guide helped you build your first MOA and we would love to hear your recommendations for builds in the comments below. Break a leg! I’m not joking, I just started and saw that you can make these and wanted to know the basics before I grind (at some point) thanks. where’s somewhere good to post a pic for you to “see” the glory that is Falco and the FUNKY CHICKEN!?? Woops! Fixed that now, thank you for pointing it out!